If you want to have a night to remember in Kilburn, you must definitely visit one of the pubs and bars listed below. The Alliance is a perfect match for those who love playing billiards. Besides the pool table, it also features a jukebox that will allow you to listen to your favourite music. It is also a great choice if you want to watch football games or other sports. The Old Bell on Kilburn High Road serves delicious food and real ale. Moreover, it has a TV and it features live music. The staff is friendly the prices are affordable. Kilburn High Road is also home to The Black Lion. It has a great atmosphere and a stunning décor. It’s the ideal place to go and have a beer with your friends in a tranquil and welcoming pub. The Powers Bar is known for its good music and for the great deals on tequila and beer. Remember to also pay a visit to The Bridge Tavern, The Golden Egg, The Coopers Arms, The Good Ship and The Carlton Tavern. So as to get transfer from London City Airport to Kilburn by rail, you need to take the Dockland Light Railway to Canning Town Underground. This journey will last almost 22 minutes. 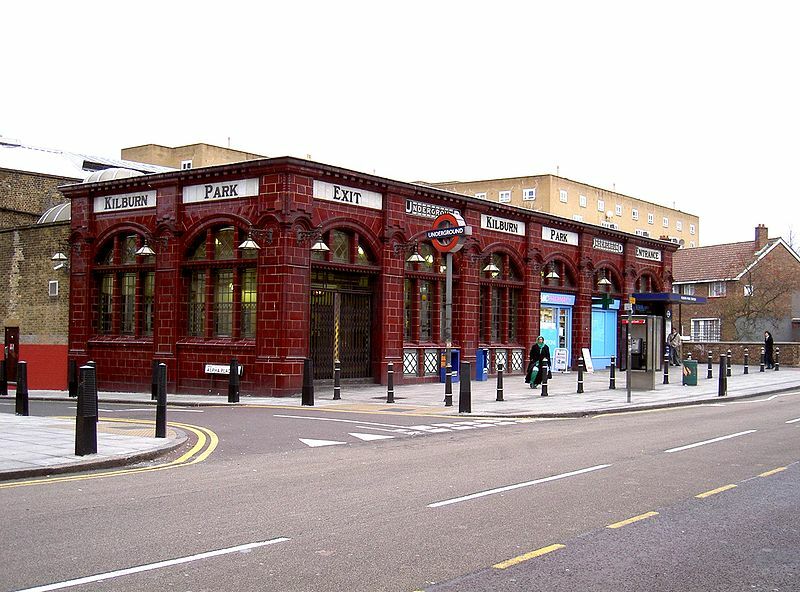 From Canning Town, you can take the tube to Baker Street Underground and from there you will take the tube to Queen’s Park Underground, Kilburn. Other transport options include taking a transfer from Baker Street Underground, Canning Town Underground or London City Airport to Kilburn. In order to get from London City Airport to Kilburn by car, you have to take the A1203 road. The distance between London City Airport and Kilburn is 12.7 miles. A Transfer from London City Airport to Kilburn with 247 Airport Transfer will take approximately 1 hour. The transfer from London City Airport to Kilburn will cost around 38 GBP for a saloon car.